The concept of physical security entails incorporating safeguards designed to control or prevent potential violators from unauthorized admittance to important data, material, or equipment that can be used unlawfully against the company, its employees, or society. These safeguards serve as a front-line defense against vulnerability by mitigating potential threat substantially, reducing risk to the client. 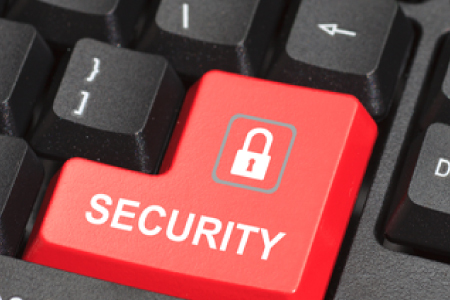 Security assessment allows the security practitioner to assess a current security state or assess the state of another organization. This is a vital step in understanding and identifying areas of vulnerability. 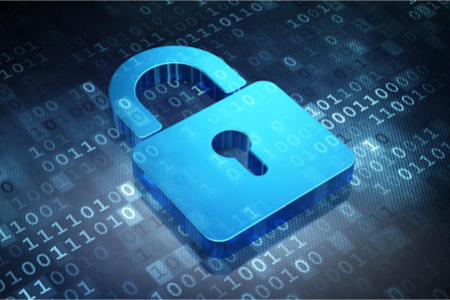 When securing critical information, confidentiality, and system integrity there are strategic steps that need to be enacted to mitigate a risk of exposure. A comprehensive security assessment will also enhance the fundamental compliance efforts, so that the organization will remain aware of various security risks that can cause a state of vulnerability. Basic physical controls can be separated into three distinct categories generally referred to as administrative, physical, and technical. These individual categories are broadly defined however each line item captures the main objective of the appropriate security implementation. Each of these controls unfolds sub-categories that will outline the control in terms of their implementation. 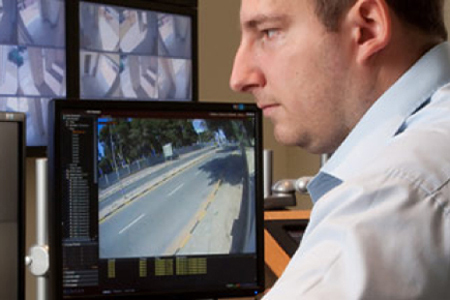 The concept of physical security in today’s society is a well sought after commodity. Crime is increasing at an alarming rate, inflation is up, and the job market is down, and individuals want to protect hard earned resources which for most are difficult to come by and even harder to maintain. 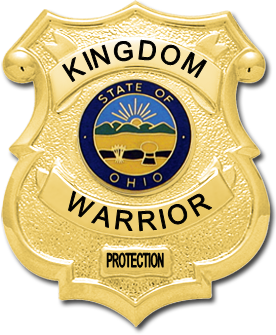 This is why it is important to Kingdom Warrior Protection services agency that the physical security professional be versatile and not rely on only one point of defense. This approach will always have a more concrete effect on protecting clients resources, as well as the facilities where various types of assets are stored.